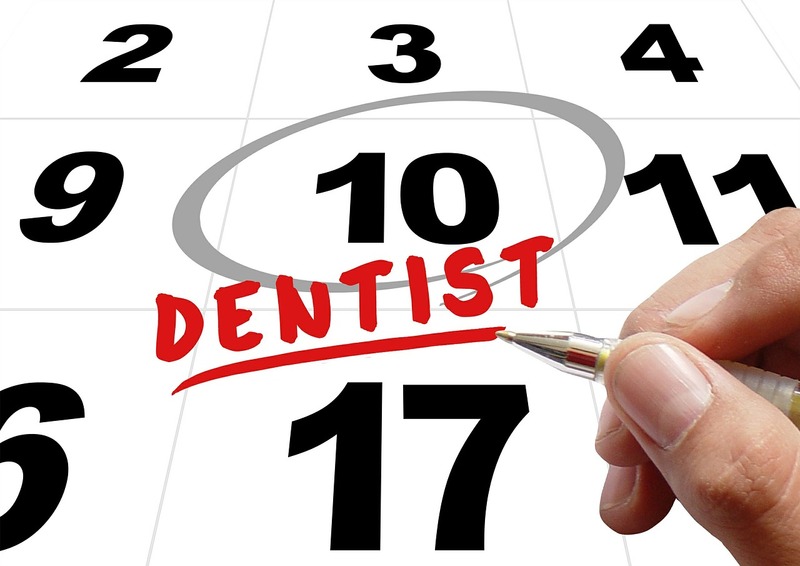 Now is the time to schedule dental services. The end of 2014 is just a few weeks away. With the end of the year comes numerous holidays and parties. Before getting caught up in the festivities, Dakota Dental recommends taking a moment to review your yearly dental insurance benefits. Recognizing the importance of dental health, most dental insurance plans provide up to a certain dollar amount as coverage for general dental services each year. If the full benefit is not used, it is lost – dental service benefits do not typically roll over to the next coverage year. If you or your family has remaining dental insurance benefits, now is the time to schedule preventive dental care or other dental treatments needed at Dakota Dental. Some individuals and families have health savings accounts (HSA) or flexible spending accounts (FSA) through workplaces. If you are among this group of people, you definitely want to check your account balance. By having pretax dollars removed from your paycheck each pay period, you have already paid for your dental work. And if you do not use these HSA/FSA dollars, you will lose them because they do not roll over to the following year. Call Dakota Dental Apple Valley dentistry to schedule an appointment for distinctive dentistry services today. If you have significant work to be done and your benefits will not stretch enough to cover the dental services, let’s make a plan. Your Dakota Dental family dentists may be able to make a plan to split the work between the end of this year and next to maximize your benefits. If you are unsure of how much you have left in your insurance benefits allotment or FSA/HSA account, the Dakota Dental team can help. Call Dakota Dental to schedule a no-charge visit. We can help you determine your remaining benefits and help you plan your FSA/HSA investment needs for next year.